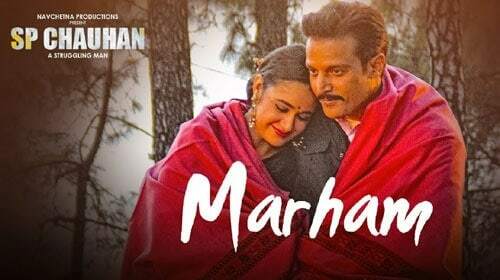 Marham Lyrics – SP Chauhan: Listen to the latest song by Sonu Nigam. The Marham lyrics has been penned by Abhendra Kumar Upadhyay while the music has been composed by Vibhas. This is from Jimmy Shergill new bollywood movie SP Chauhan.